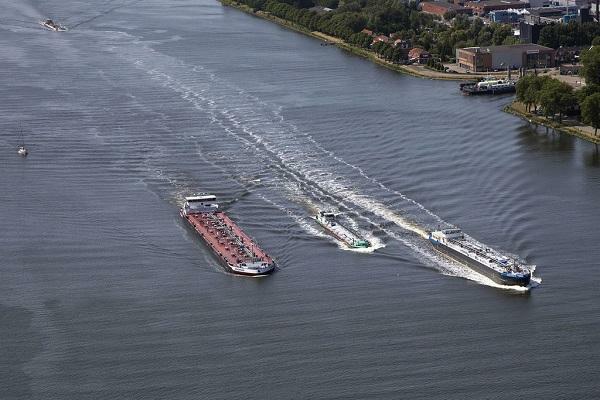 Port of Amsterdam informed that inland navigation vessels with a zero-emission propulsion system, will receive a 20% discount on the inland harbour dues for the Amsterdam and Zaanstad port waters. Any vessel carrying the Green Award Platinum label will be granted the discount. The Green Award Platinum is awarded by the the Amsterdam and Zaanstad ports, which became the first ports in the Netherldands to award it. The discount for the vessels is effective as of 1 January 2018. Green Award is a certification scheme for inland navigation and sea-going vessels and introduced its Platinum label for zero-emission vessels in December 2017. Ships awarded with the Green Award are certified as having a better environmental performance than the minimum statutory requirements. The Port of Amsterdam became an Incentive Provider for the certification scheme in 2015, which at the time encompassed Bronze, Silver and Gold labels. Vessels receive a discount of between 5% for the Bronze label and 15% for the Gold label, with Green Award adding to these the Platinum label. 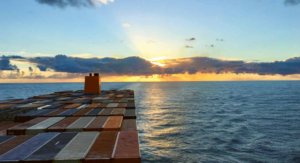 Zero-emission propulsion play a major role to create a more sustainable shipping. 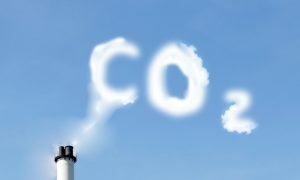 Vessels with electrical propulsion systems that are powered by batteries or fuel cells, such as hydrogen, do not emit hazardous emissions and thus contribute to the reduction of air pollution levels. Marleen van de Kerkhof added that he hopes other ports will support this initiative, in order to create more environmental friendly ships, including Smart Shipping.